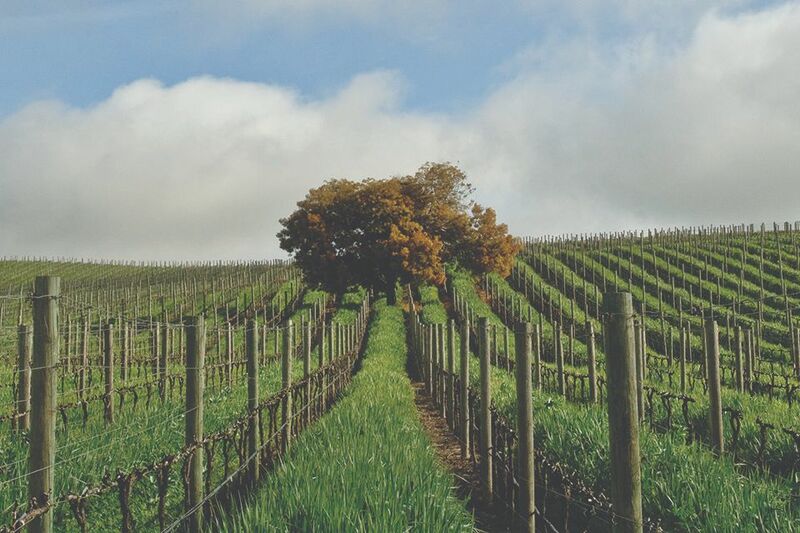 Recipient: Silver Oak Cellars, located in Healdsburg and Oakville, California, understands that sustainability is a long-term strategy to achieve a healthy and thriving business, without compromising future generations’ ability to use and enjoy natural resources. Some innovative ways they achieve their sustainability goals include the design of the wineries for maximum efficiency through LEED certification. 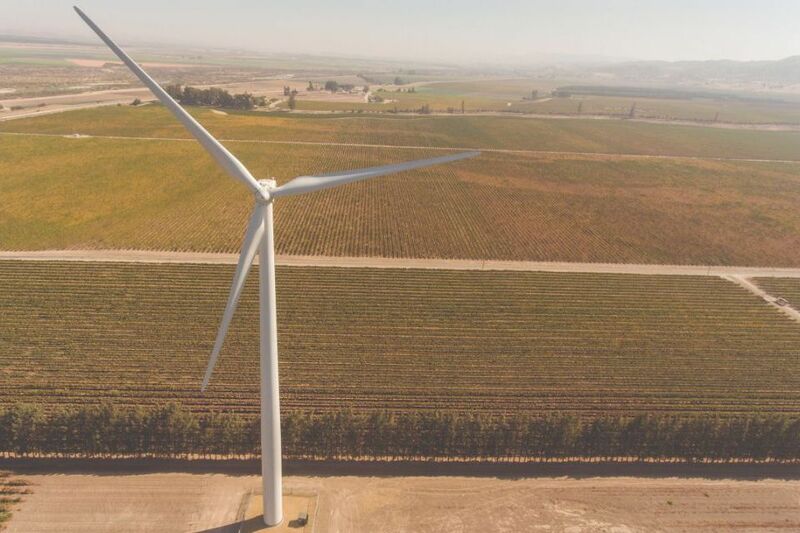 Their Oakville Winery was the first production winery to achieve LEED Platinum certification in 2016 and their Alexander Valley winery earned LEED Platinum certification in 2018. 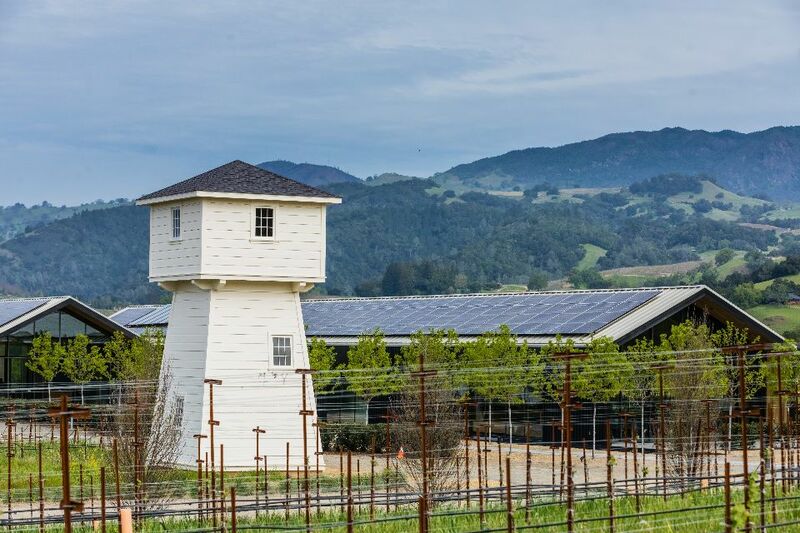 Most of their energy needs are met through onsite solar and 100% of their process water at the Alexander Valley winery is treated onsite and reused. 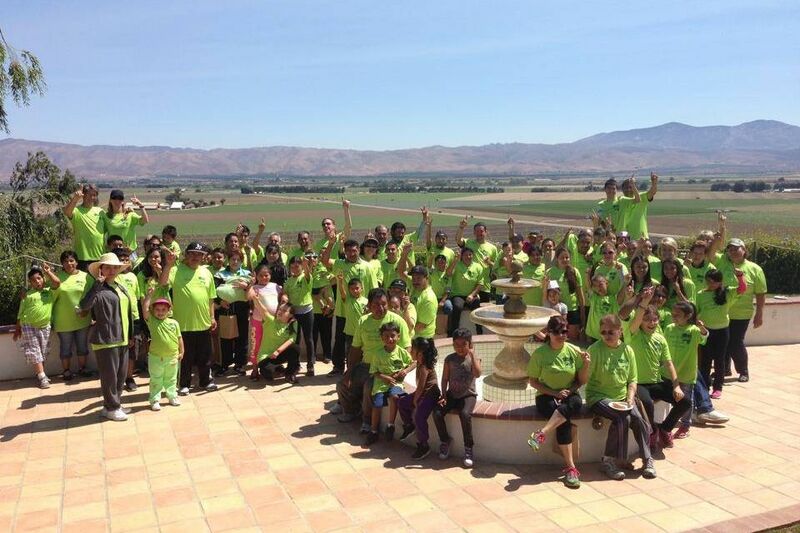 Silver Oak Cellars provides rich benefits and fosters a family-focused work atmosphere. 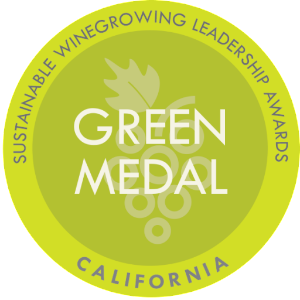 Silver Oak's sustainability leadership is further evidenced by their integration of Living Building Challenge (LBC) standards in the design of their new Alexander Valley winery, with the goal to become the first LBC certified winery in 2019, on top of comprehensive vineyard and winery certification to Certified California Sustainable Winegrowing (CERTIFIED SUSTAINABLE) and the Napa Green Land and Winery programs.